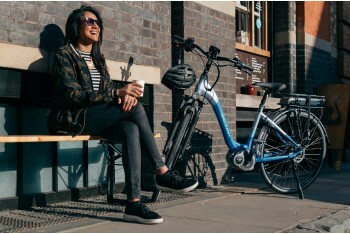 eBikes are a perfect choice if you want to commute with ease, cut journey times, transport cargo or explore the great outdoors. 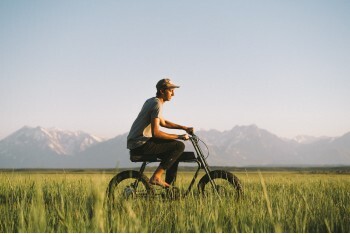 Commuter eBikes offer a clean, fun and cost-efficient way of urban travel. The growing cycling infrastructure combined with excellent eBike tech makes getting around simple. 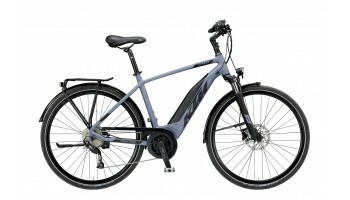 Read more on why eBikes are so good for commuting. Why limit your eBike experience to the roads? 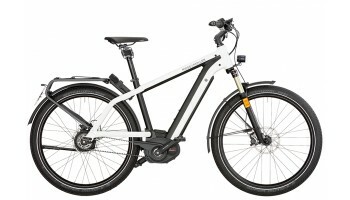 Take your riding experience to another level with one of our eMTBs (Electric Mountain Bikes). 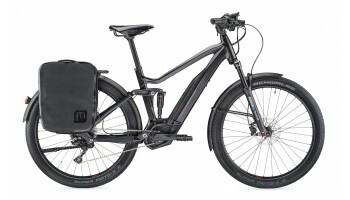 Climb that extra hill with ease, or shoot down a tough descent at speed thanks to the intuitive and robust eBike systems, Browse between full-suspension and hardtail eBikes. 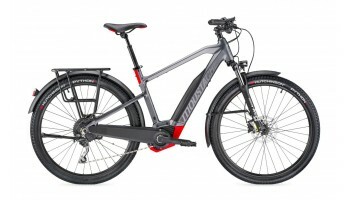 For a combination of the two, Trekking / Hybrid eBikes offer comfortable riding on the road, while good suspension and grip on bridleways, canal paths and countryside. Most of these bikes come fully equipped with lights, mudguards and racks. So all the necessities are covered and you can enjoy riding wherever you please. Electric Cargo Bikes can be a key transport solution for cities. There’s a wide array of business advantages, and families can enjoy transporting the young ones! Read more on why eCargo bikes can offer a sustainable resolution for multiple purposes. To make it easier to navigate our range, choose which type below, then use the filtering system on the left hand side to help you find your perfect bike. 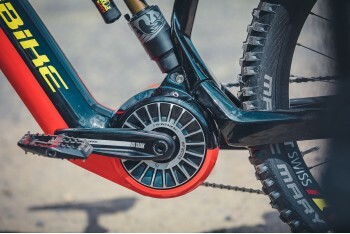 Brands such as BH, Moustache and KTM are entering the fray and also providing some fantastic eBikes like the Haibike sDuro Hardseven. 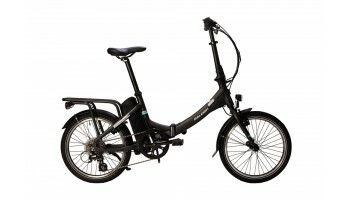 Trekking eBikes provide all you need to easily ride about town but also go out and about on country tracks. They are comfortable, reliable bikes. Excellent service and help in picking out our bikes. Their staff worked with us over several visits helping us select the two bikes that would be best for our riding objectives. They provided the opportunity to test ride different models and ensured we got the right size for each of us. Post-sale Ben and his team have been equally helpful and it's clear that they put customer service at the forefront of the business. They are located on the other side of London from home, but it is well worth the trip and we will keep relying on them for support and maintenance. I visited Fully Charged while in London as I was having a couple of issues with my Raleigh e-bike. I received all the help (advice and some replacement bits) that I needed. With only photos of my bike the mechanic also alerted me of an additional issue with my cobi and Klickfix basket setup and how to fix it. All is now fixed! It is well worth traveling to get e-bike expertise here. 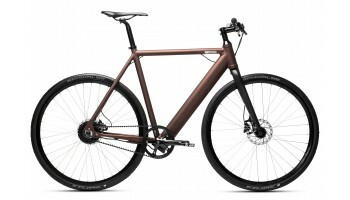 Wanted to test ride a Riese & Muller Charger Nuvinci but no other dealers had one as they only obtain to order which takes 12 weeks. Contacted Fully Charged and they had a selection to test as they have a policy of ordering some every week so always have stock. Test rode the above cycle and liked it so much bought it there and then and rode it home. Knowledgeable and helpful staff. Highly recommended. Not only did the members of the team respond well to my phone call but the advice and follow up of the e-mails was terrific. I came in to Fully Charged with the wheel and you quickly came to the conclusion that an immediate replacement was necessary without me having to press. 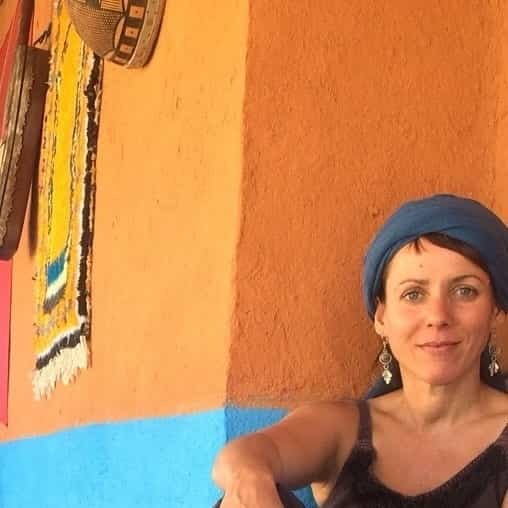 I am very impressed with the service, the explanations, the sympathetic approach and the goodwill. I bought my Moustache bike 2 months ago. 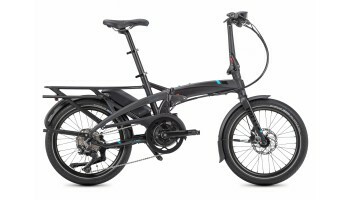 I got great advice and a full review of my needs to find what's the best eBike that would fit me. 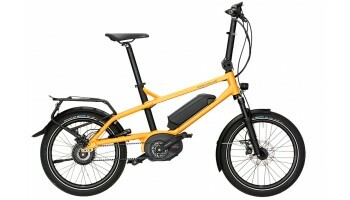 This one is not my first eBike. Last one came from a different London shop and I must say that I've seen the difference dealing with the team at Fully Charged. They clearly know their products. 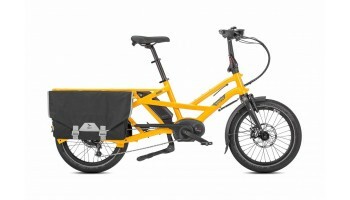 If you're looking for an E-bike, I would definitely recommend you go to them! Great team, great customer service. These guys go out of their way to make sure you are on the road with your new eBike as happy as possible . They are highly professional and knowledgeable, so if you feel like jumping on the future/now and on an eBike, then Fully Charged should be your choice! Walked into to store thinking of buying a bike, an 1hr later I have an ebike. Dan and Ben are really good guys, no hard sell, friendly, and all about the rider and the experience they are looking for. The store has many different options and probably the best store in London for a variety of eBikes. It’s a one stop shop and now they have a very happy new customer! We went mountain biking down in Peaslake, surrey, and the experience was phenomenal. Beautiful surrounding, stunning nature, fun weather, but it was the actual kit that really shone here. Much better than expected, you still get a work out, but you feel like the incredible hulk as you leave all the other cyclists behind in your cloud of smoke up the big hills. Fantastic service - definitely going to become a regular! Went to lots of different shops, selling lots of different brands, this place is staffed by people like you that actually ride the bikes (they also have all the better brands) excellent knowledge and after sales service. Totally love my bike, it's changed everything about getting around London. Excellent location not too far from the main transport hub of London Bridge, so it's very easy to access. Atmosphere is nice, and they weren't hesitant to let you demo their eBikes which was great. They also provided honest recommendations on their range, even though I already had a bike in-mind. Would recommend due to their range and expertise.